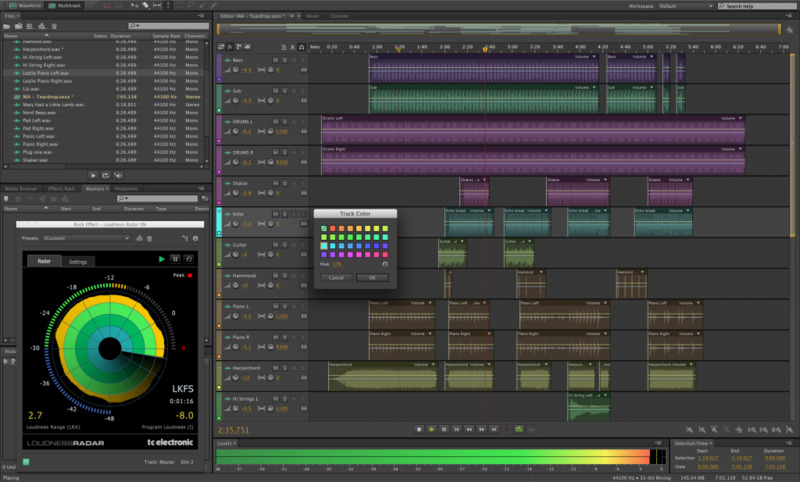 Adobe Audition is a digital audio software for waveform editing. It provides multitrack, non-destructive mix and edit environment. Formerly known as Cool Edit Pro, the program has to be purchased after trying. Maintain keyframe time position or parameter value. What is your favorite Adobe Audition hotkey? Do you have any useful tips for program? Let other users know below.